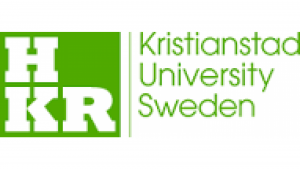 Kristiansaad University was founded in 1977 which focuses on a few high quality programmes offering education with a strong focus on employment and internationalisation. The University collaborates with industry partners in enhancing its research, education and student experience. Students and teaching staff foster a close relationship in progressive and open-minded environment. 90% of the population speaks English which allows students to communicate without any language barriers. Despite the young age of the institution of Business Administration, the BSc programme in business administration is ranked top 3 in the country by the Swedish Council of Higher Education since 2012 (ranked 1st 2012 and 2017). Sweden is ranked among the top 5 countries in the world providing higher education.